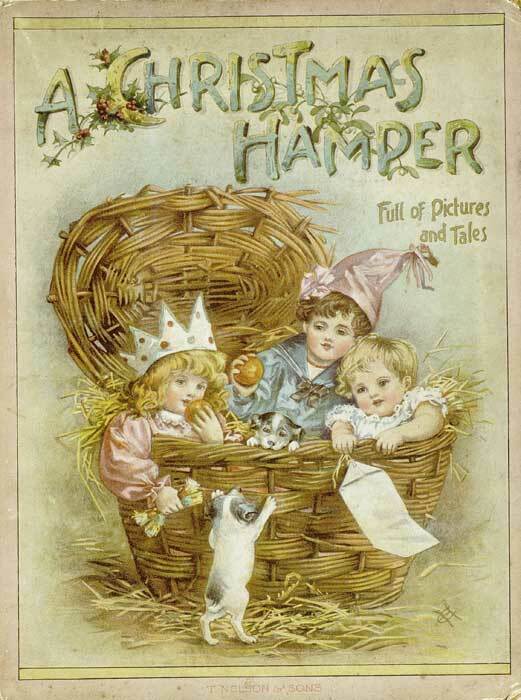 A Christmas Hamper: A Volume of Pictures and Stories for Little Folks was published in 1889 by T. Nelson and Sons by various unattributed authors. And hide-and-seek you've had enough. I almost ’spect I’ll try. Add A Christmas Hamper to your own personal library.